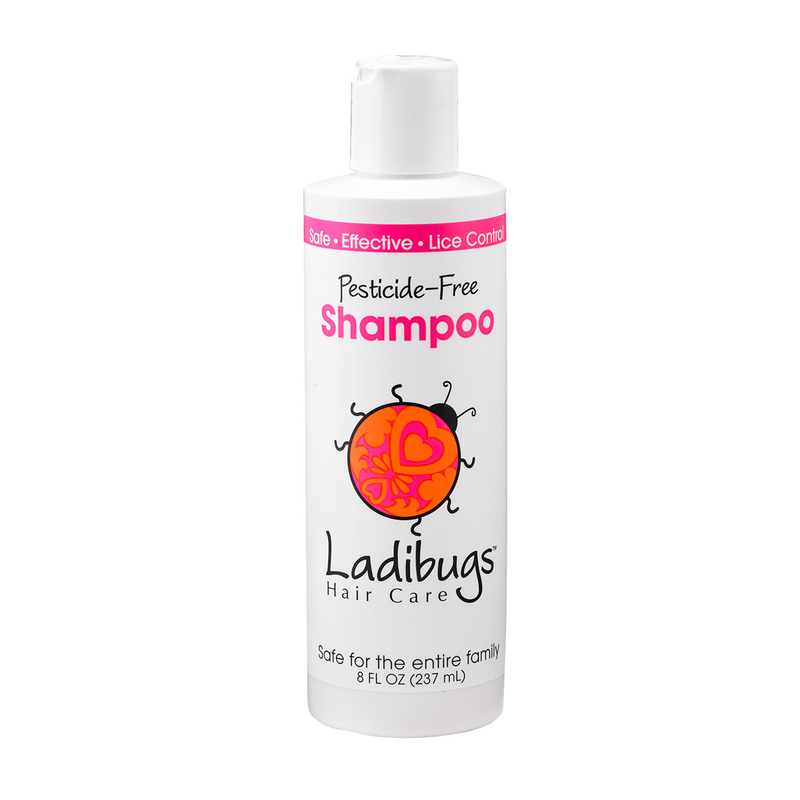 Ladibugs Shampoo (32oz) - Ladibugs Inc.
Ladibugs Shampoo is made with the highest quality ingredients. 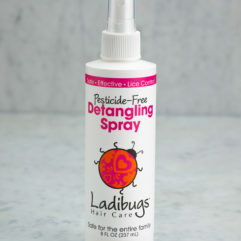 The result is a sulfate-free shampoo with conditioning properties that is great for daily use and for warding off head lice. 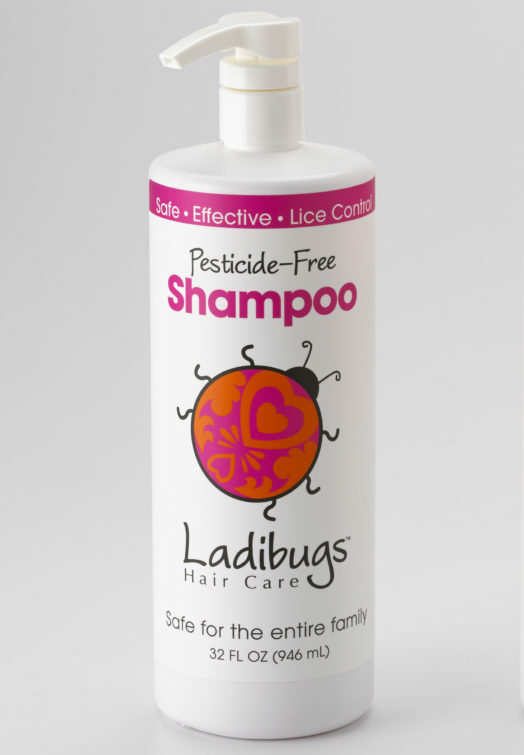 Ladibugs Shampoo is made with essential oils that lice find offensive. 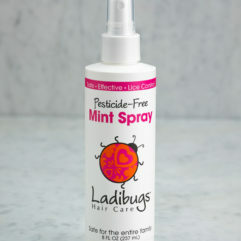 High quality ingredients allow Ladibugs Shampoo to clean the hair without leaving it oily. 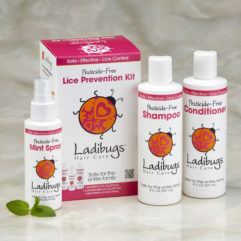 Ladibugs Shampoo is perfect for children and adults who have a sensitive scalp.